Album artwork and pre-order LIVE! 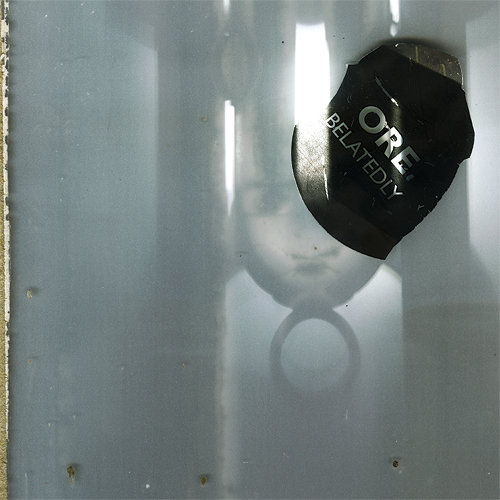 Behold, the cover artwork for the forthcoming ORE album, Belatedly. AND, the wonderful folk at Box Records have put the pre-order live on Bandcamp…so if you are super-keen, please click here or on the cover image above. ORE IS GRATEFUL FOR YOUR SUPPORT!